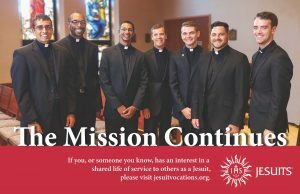 Visit our Vocation Website at https://jesuitvocations.org/ . We are ready to help you to discern our Jesuit life! Consider joining McQuaid Jesuit’s Cannonball Club. This group is specifically for those students interested in learning more about priesthood. 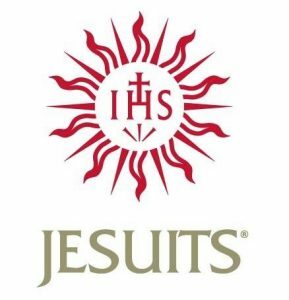 Save the date for our annual “Meet the Jesuits” program!